Nokia made a comeback into the smartphone industry in 2017 at the MWC held in February by launching its latest smartphones in the mid-range segment which were also the first smartphones from the company after a long break of 7 years. Apart from that, the smartphones also became the first smartphones to be powered by Android. At the MWC, Nokia launched the Nokia 3, Nokia 5 and the Nokia 6. However, the company later launched the Nokia 2 which is the budget smartphone from the company. Talking about the Nokia 2, the smartphone comes with a 5-inch HD display which has a resolution of 1280 x 720 pixels resolution. Also, we have mentioned earlier that the smartphone is a budget offering from the company and the Nokia 2 is powered by the Qualcomm Snapdragon 212 processor which is clocked at 1.3 GHz. In terms of memory, the Nokia 2 has 1GB of RAM and 8GB of internal storage which can be expanded up to 128GB. The smartphone also has an 8MP primary camera and a 5MP front camera along with 4100 mAh non-removable battery. The Nokia 2 was launched with Android 7.1 Nougat and the smartphone is promised to be upgraded to Android 8.1 Oreo directly very soon. Nokia launched the latest smartphone in the latest lineup of Android smartphones with the Nokia 2 which is the budget smartphone from the company for 2017. 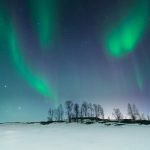 In terms of the Nokia 2 which is Nokia’s latest budget smartphone, there are Stock Wallpapers that have been designed exclusively for the Nokia 2 by the company. 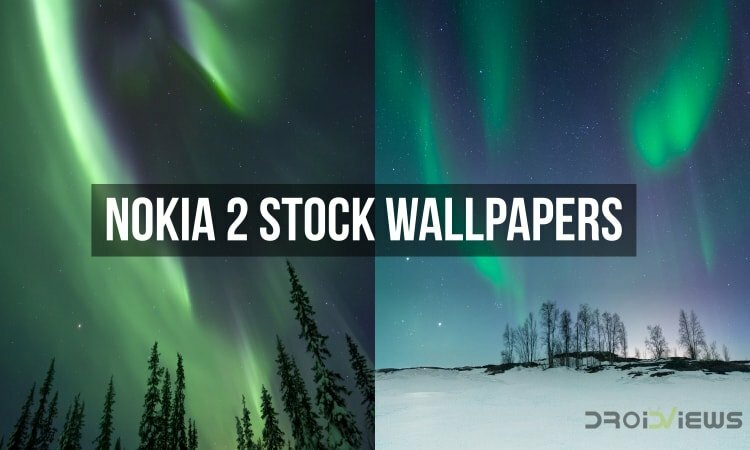 As far as the wallpapers are concerned, the smartphone comes with 2 wallpapers that are also seen in the press renders of the Nokia 2. 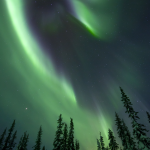 Both these wallpapers give a slightly neon feel and are best suited for the smartphones with vibrant displays. In terms of the wallpapers, both of these wallpapers are available in HD quality along with a resolution of 1280 x 720 pixels. 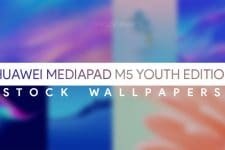 However, it should be noted that the wallpapers are suitable for most of the smartphones with Full HD AMOLED displays. 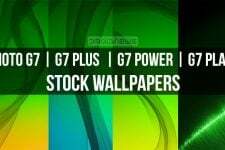 In terms of the wallpapers, you can download them to your smartphone and apply these wallpapers as your default wallpapers from below as we have attached both these wallpapers below. 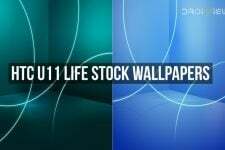 Apart from that, you may like both the wallpapers from the Nokia 2. If this is the case then you can download the zip files from below which can be found from the Download Links section below.